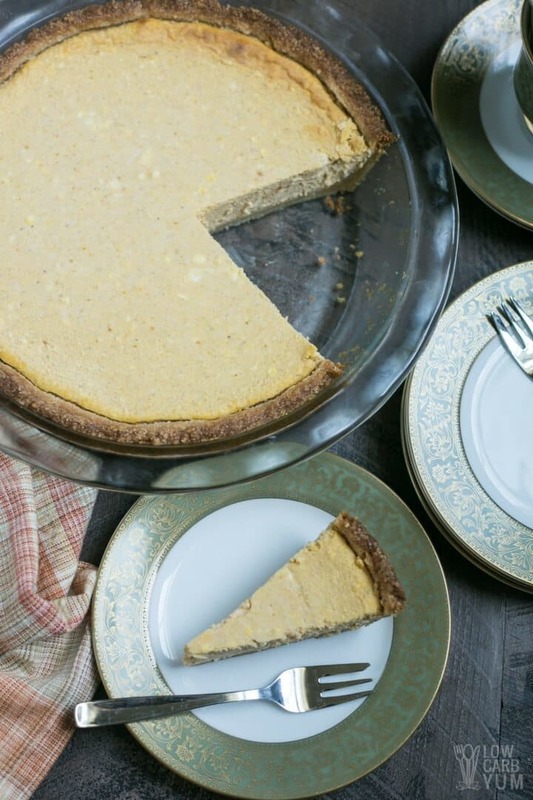 “Apple pie, pumpkin pie, turkey on the dish”… those who are keeping to a keto diet now will probably disagree with the menu presented at this Thanksgiving song. However, never think that the holiday is going to be boring and tasteless because of your regime. To combine a joyful Thanksgiving and Keto is much easier than you think. We present you 9 cool recipes for more taste and fun and fewer carbs! 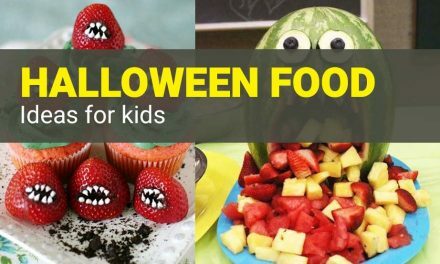 Do you think cauliflower is far from being festive food? 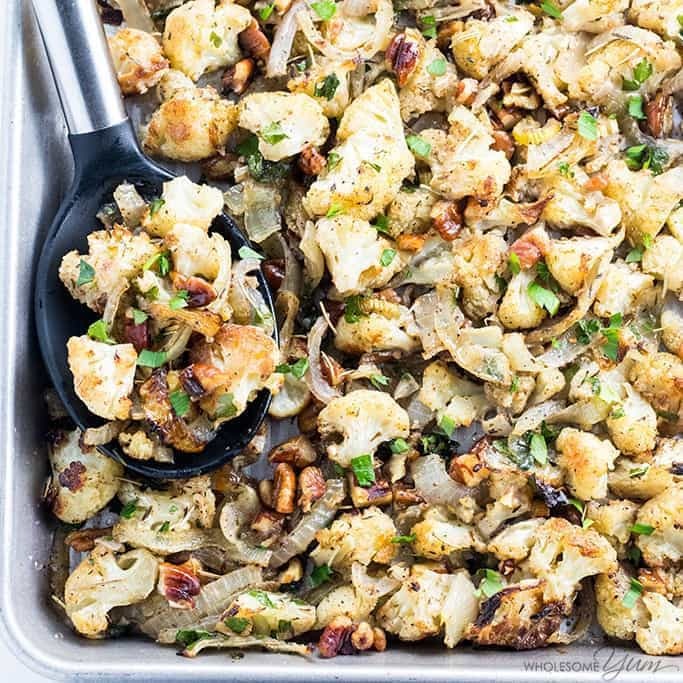 This low carb paleo Thanksgiving cauliflower stuffing will make you change your mind – and lick your fingers. The amazing combination of poultry seasoning, vegetables, ground herbs, and pecans with tender cauliflower florets will awaken appetite and new taste of Keto! What makes this airy cake with a viscous and sweet center melt on your tongue? That’s simple – it seems that someone managed to find a successful combination of low-carb caramel filling, vanilla, and pecan with almond and coconut flour dough. 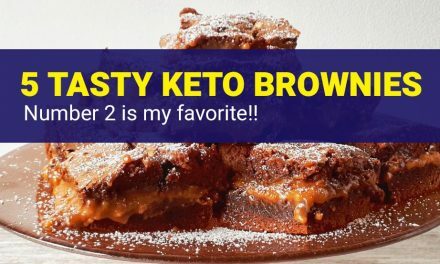 Note that the calorie and carbohydrate content is almost on the verge of normal here, so be careful with this delicious keto dessert! 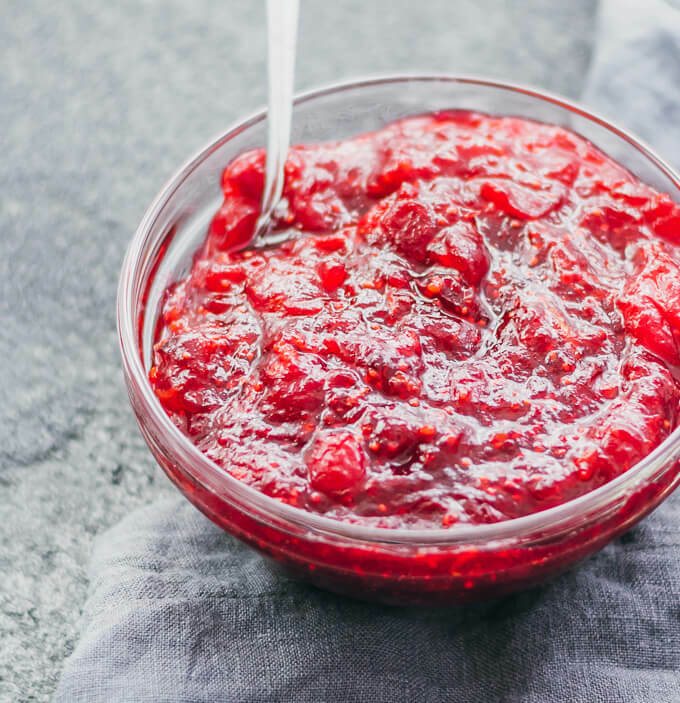 Do you think your favorite cranberry sauce contains too many carbs to take its rightful place next to the turkey? Forget about this nonsense! The thing is how you cook it! Use sugar alcohol erythritol as a sweetener-and get only 6-grams-carbs sauce for your pleasure! This gluten-free miracle with a crispy crust of almond flour and delicate cream cheese filling will add magic and warmth to your Thanksgiving table. 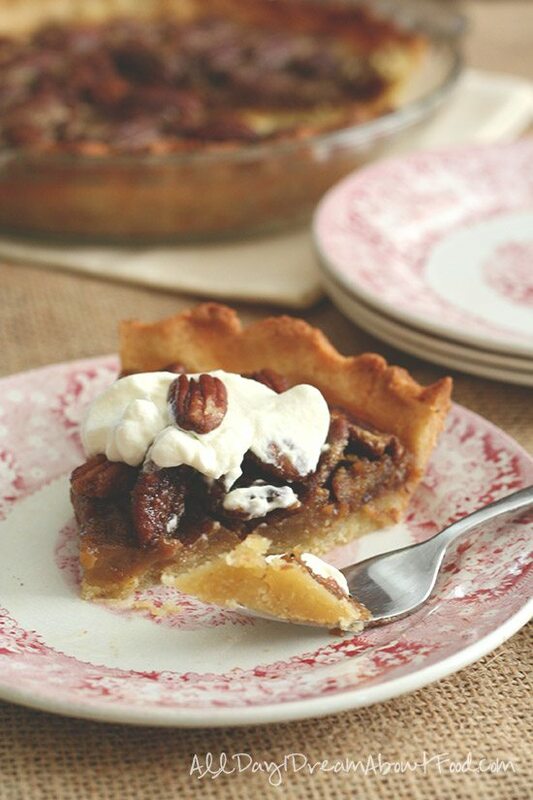 And, of course, this dessert is no less delicious than the original pumpkin pie! To be honest, this app cannot be called purely Thanksgiving. It is rather good for Easter or any other holiday. 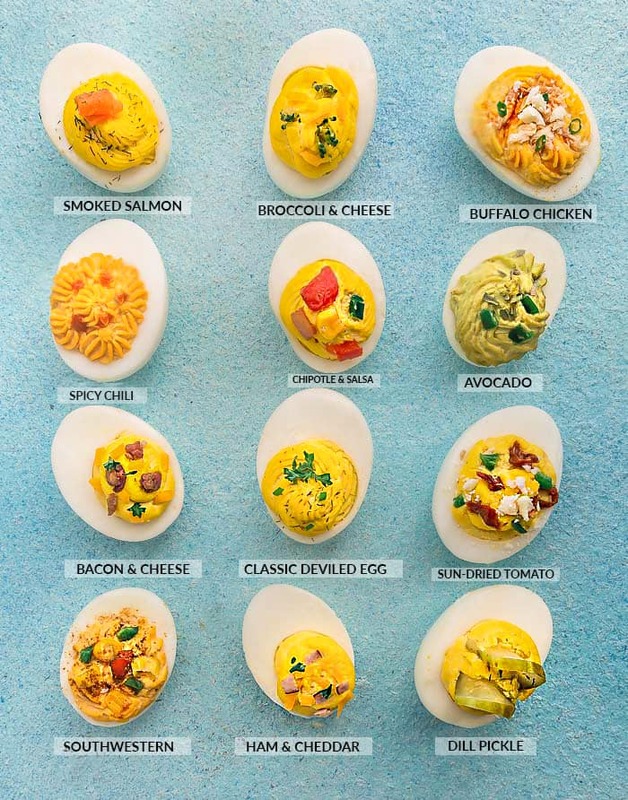 As the filling, you can use everything that fits your Keto – for example, smoked salmon, cheese, broccoli, avocado, sun-dried tomato…in general, if you are an experienced Keto dieter, be sure to deal with it! So, cauliflower appears again- and this time in a different festive guise. 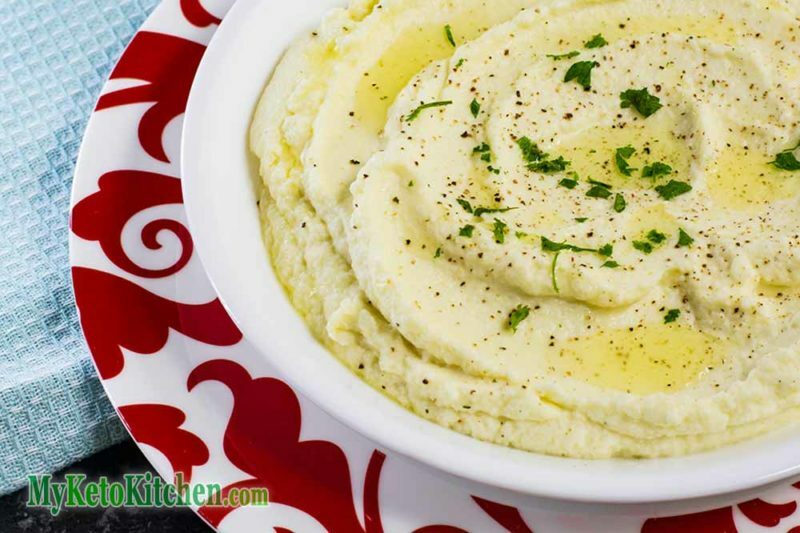 Lots and lots of air mashed florets and butter, some spices and maybe greenery – how can you be afraid of excess carbs in this keto recipe? What do you need for a nourishing and funny Keto Thanksgiving? We found the answer! 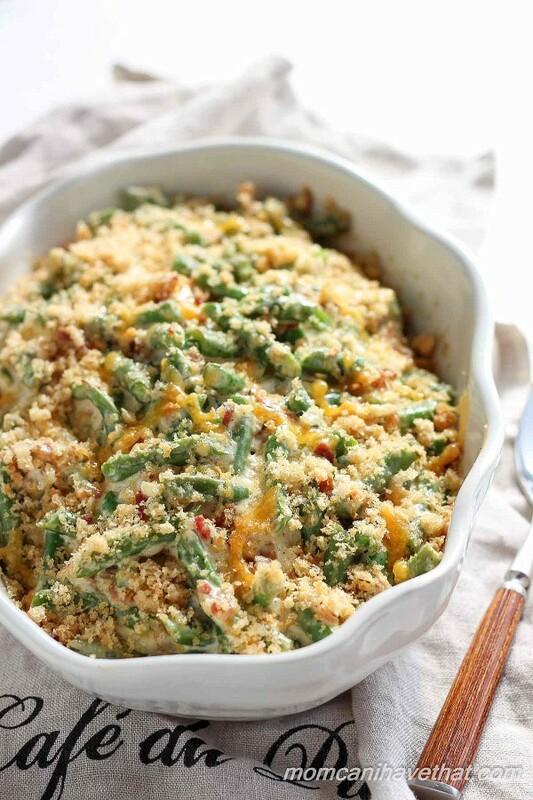 A lot of green beans and bacon with cream cheese sauce and a veil of pork-and-garlic topping will create a mood and help to forget about the extra calories. 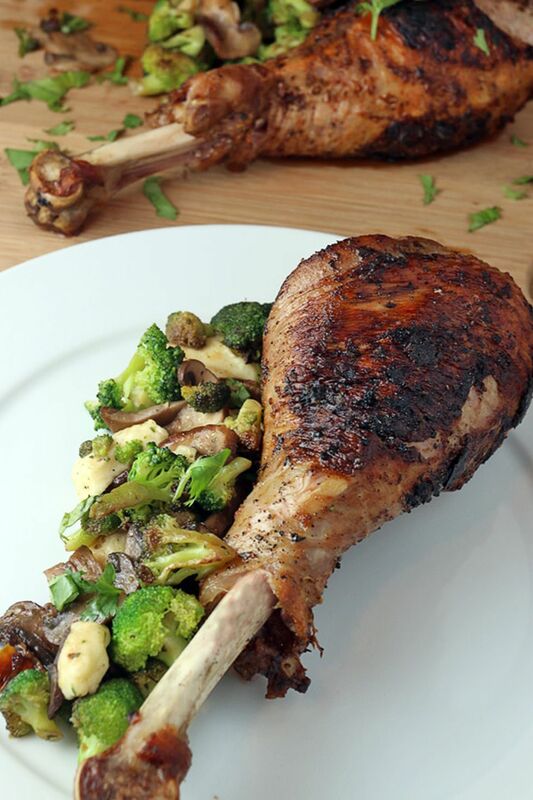 Less is better – if you are on a keto diet, you are supposed to prefer turkey legs instead of a whole bird as the main dish. There’s a lot more fat in the dark meat, and that makes it better for your regime. 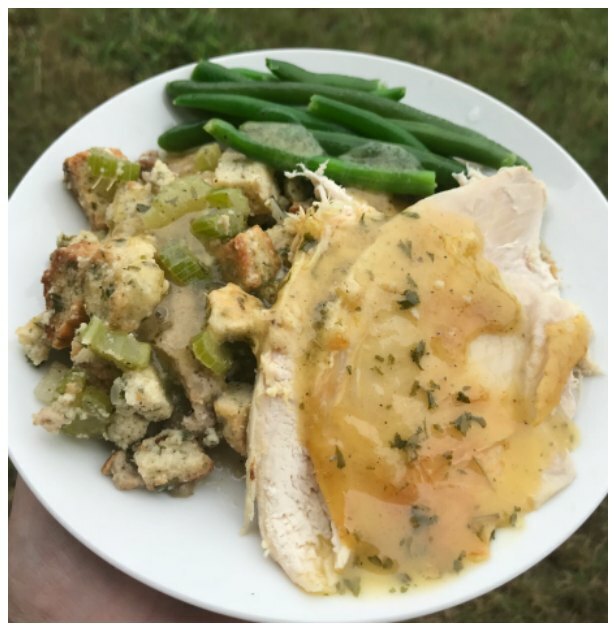 Traditional turkey gravy contains flour that can interrupt your Keto. Turkey broth, oil, and fresh garden herbs will help to substitute the unnecessary (let’s just say, dangerous!) ingredients. 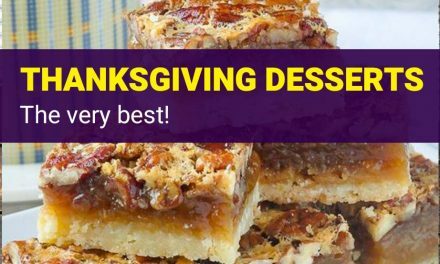 You can cook any of these dishes for your Thanksgiving table or take them with you to visit. 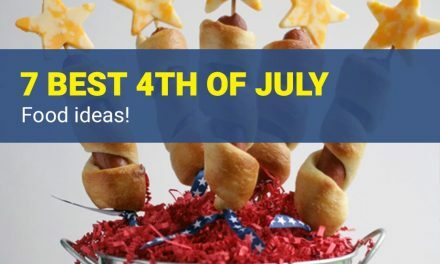 Nutritionists also offer to make your favorite apps and desserts, but use the ingredients that fit your Keto. 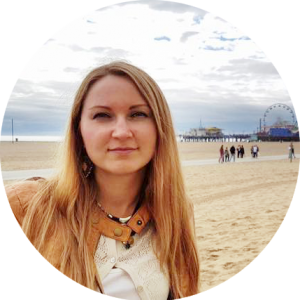 You can substitute any product – and stand your diet perfectly! 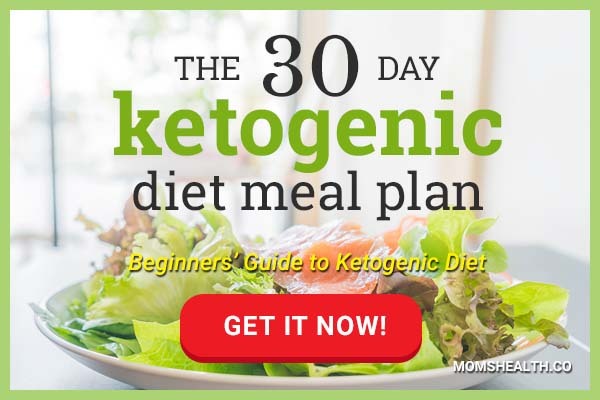 Give Keto Diet a Try! 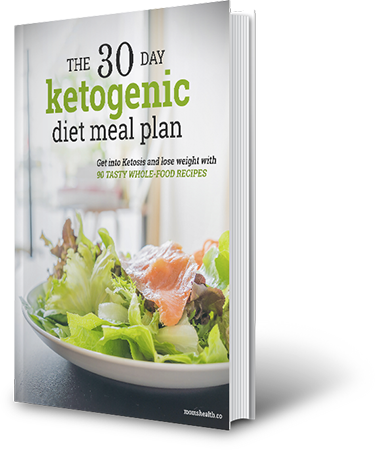 Follow a routine to achieve Ketosis and lose weight!